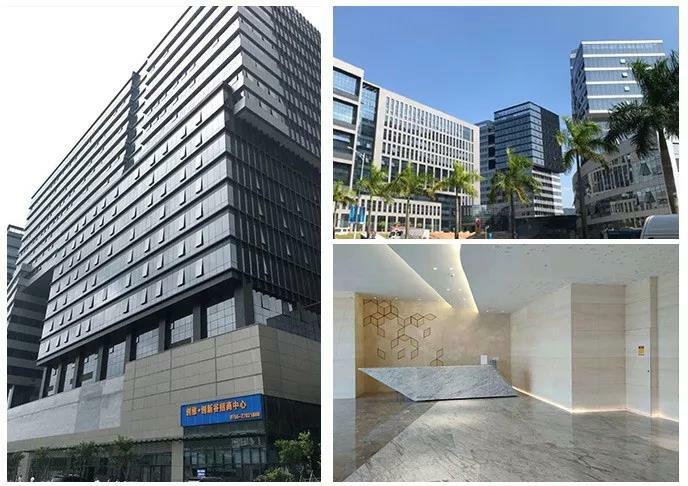 Offering the light source for advertising and signage industry, LBY is one of the leading manufacturers of Led Module and LED Strip in China. 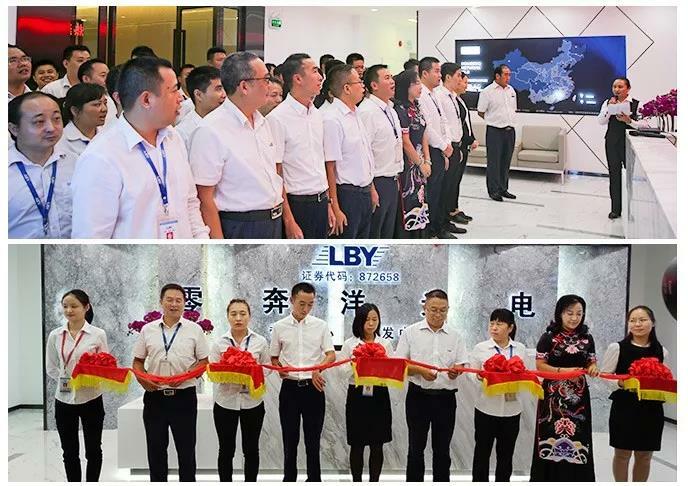 LBY Marketing and R&D Center was reset in Skyworth High-tech Park on November 16th,2018, which marked the official launch of another new chapter in LBY` s development. 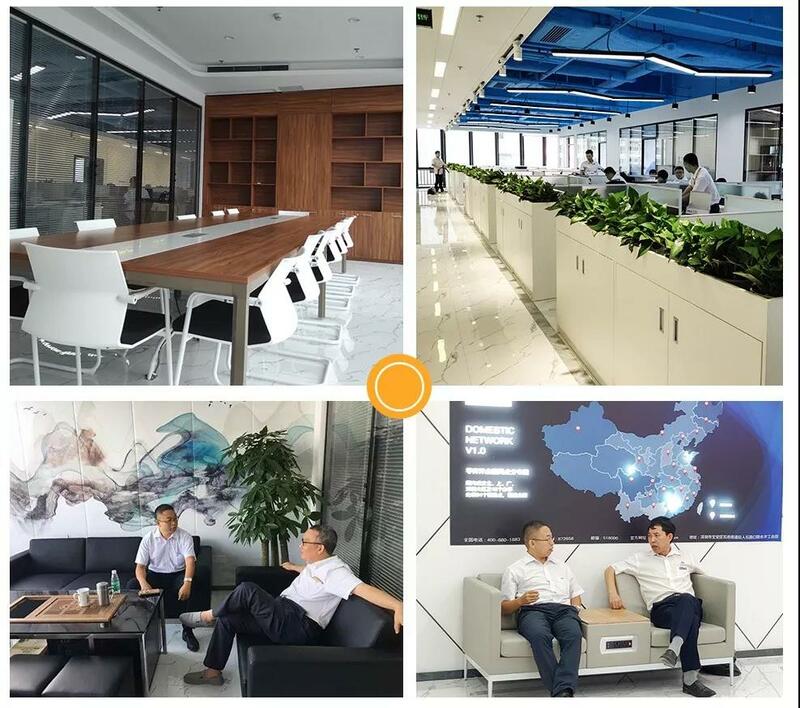 Henceforth, an industrial chain will be formed with the driven force of innovation, leading role of marketing as well as integration of production, sales and service. 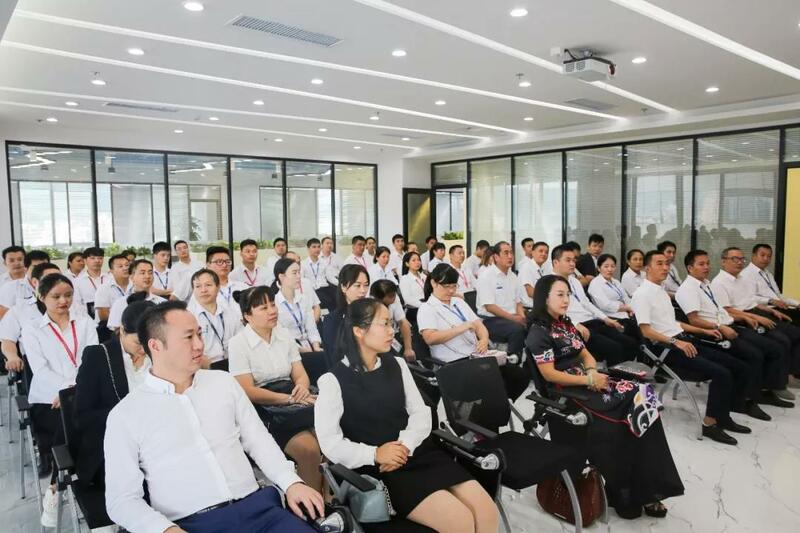 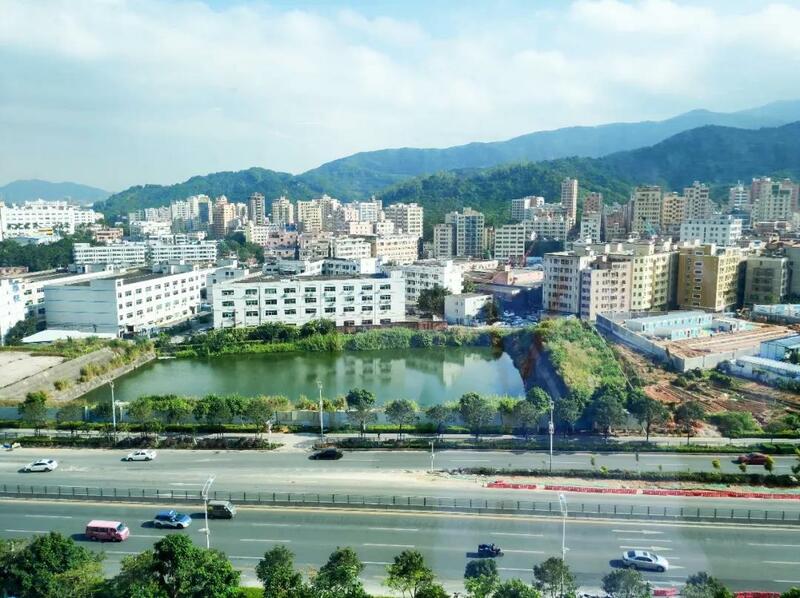 More than 60 people including the board of directors, management and other staff attended the ceremony, in which, as representatives, Wen Xiaogui, Deng Weiqiang, Cao He, Wen Xiaozhang and other leaders participated the ribbon-cutting ceremony and delivered speeches about our new hope and target in the future. 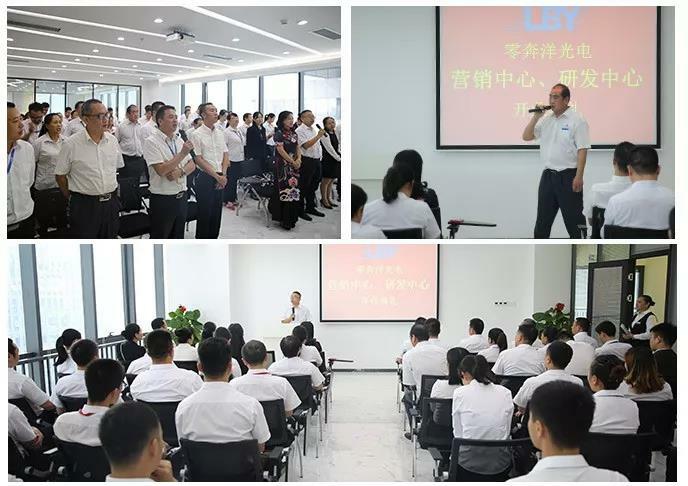 The ceremony was end in a satisfactory way. 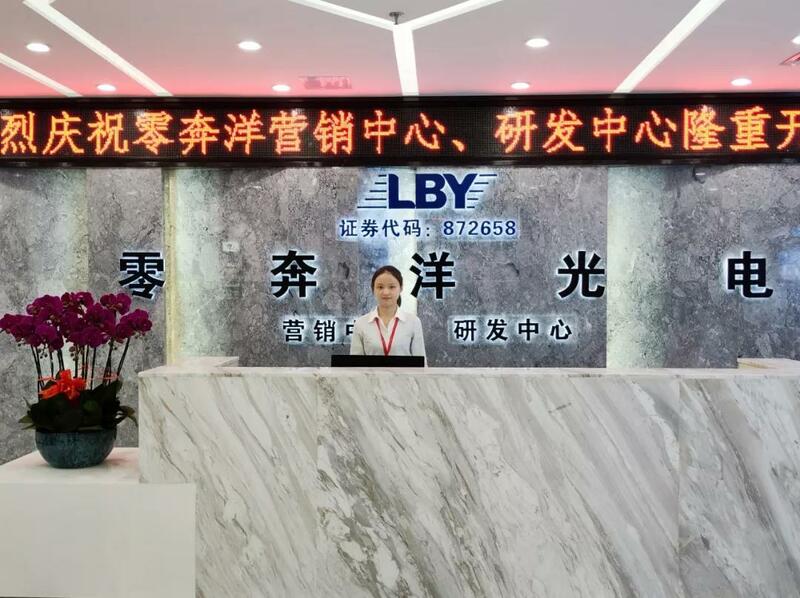 LBY will keep going and supply every customers with better product and service!